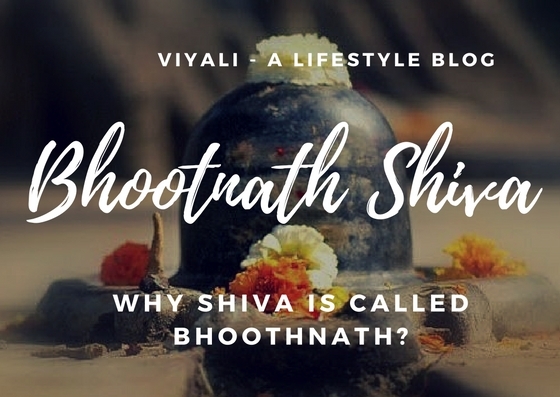 Why shiva is called bhoothnath? The astonishing thing about Shiva is that Lord Shiva is also the Lord of the ghost, soul, phantoms. 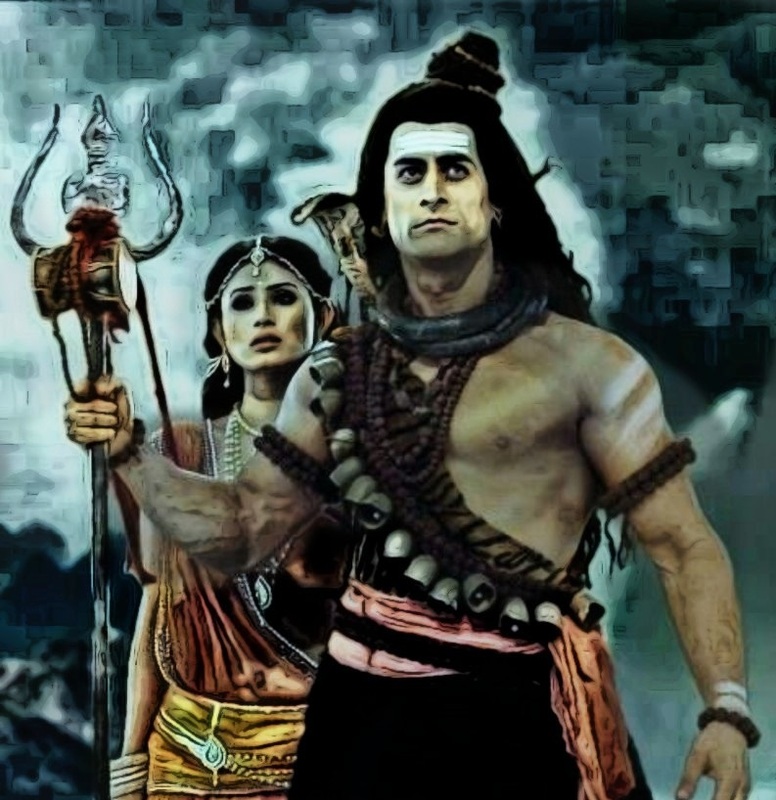 In this post, we have shared Why Shiva is called Bhoothnath? It is fascinating to understand how can be a lord could be known as Lord of the ghost, and all? The answer is quite a simple; Shiva is supreme Lord in the Hinduism who is known for holding many graceful qualities. Kindness and compassion is one such virtue of Shiva. It is the nature of Shiva which defines him as Mahadev. Shiva is Kind and worshipping Shiva means accepting eternal blissfulness into the life. When someone states that Shiva is the Lord of the ghost including all the categories of the phantoms, ghost, apparition, Aghori's, Pichas, Gandharvas, Vaitala, Yaksha, Ganas, Dakini, and demons; they mean that Shiva is their master. Shiva controls them and manages them. It is essential for Shiva to rule them or control them; otherwise, they could harm innocent peoples and other beings without any reason. We, humans, have energies which could be upright in nature, as well as negative depending on the Karma and ideology of the person. Bad Karma brings negativity, and Good Karma brings positivity and Prosperity; It is the Law of Karma. A sinner's energy after the death in the form of soul revolves in various dimensions whereas good energy gets liberated from all the weakness and mortality. The positive energies attain peace and merge into Shiva. Therefore, those energies which don't get peace becomes desirous to attain the Moksha. The primary thing to notice is energy is neither created nor destroyed but get transform from one form to another. It is also a reason why Hinduism believes in incarnations and birth cycle. For that sake, some of the energies start changing their fundamental nature to enter the physical world. That could be harmful to ordinary people. Therefore, Shiva put Bhasma on his body and sit on cremation ground to control these energies. Otherwise, the balance between positive and negative energies may get disturbed in the world. Shiva is the great lord and his auspicious Panchakshari mantra Om Namah Shivaya states that Lord Shiva is the highest authority who governs the Pancha Mahabhootas. The mantra is the medium through which people can liberate themselves from illusion and all the worldly disorders. The mantra is helpful to activate your Kundalini, as Shiva Tatva resides in your Kundalini as Shakti. Goddess Shakti is the consort of Shiva both Shiva and Shakti merges in the Sahasrara chakra which is the significant point of energy junction. Activating that energy point means getting liberated from Panch Mahabhoot's. There is an ancient Vedic science behind it which helps to attain the state of consciousness through Yoga and Dhyana (Meditation). Indeed, Rising above from all the materialistic desires and experiencing life as a gift of the lord is a positive way to live and chanting the Shiva's mantra helps you to realize that without putting the barrier of cult and culture. Controlling and mastering each component is the art of activating the Kundalini. It is a step by step process of activating each energy point starting from lowest Chakra which is Muladhara and going up. By doing that one can overcome all the worldly complications like Kaam, Krodh, Moh, Maya; those disorders are human limitations. Worshipping Shiva means getting liberating from Panch Mahabhootas. Shiva has the extra spiritual eye in the middle of the forehead. That specifies him as the supreme god who is shapeless in his highest form and worshipped as Lingam. The physical form of Shiva is Lord Rudra; He has many manifestations, and Bhootnath is one of them. In the form of Bhootnath, Shiva has great affection and care for all including the ghosts. Many of the Ghost is in the army of Lord Shiva; they are Shiva's Gans or followers of Shiva. Shiva gans are highly auspicious, and protector of righteousness. They are the first one to help when any of the genuine Shiva devotees get into the trouble. Lord Ganesh is the head of Shivgan; it is also a reason that Lord of intelligence and wisdom, Lord Ganesha is also known as Ganpati. Nandi holds the second position in the Shiva's army. Shiva is Vairagi, who is always being a giver. He never limits his devotees on the grounds of karmas and Ghost are the inseparable part of Shiva's Bhootnath form. Ghost, spirits are considered wicked into human society. They are mistreated and hated by most of the people on the planet. Whereas, in the logical analytics they are energies which are trying to get liberated from their sins and attain Moksha. Only baba Bhootnath gave them appropriate respect and Kailash as the place to live. Therefore, They are also part of the Shiva's army. In honor and reverence of Shiva, they look after shiva's Kailash Parvat and devotees of Maheshwara, Bholenath. No one can reach Shiva without going through them. Ravan one of the greatest demon of Treta Yuga was one of the devotees of Shiva. It is also one of the reasons why Shiva is king of the ghost. Hence Shiva is called Bhootnath. 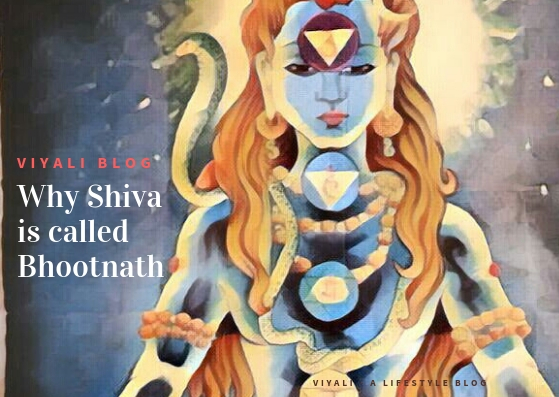 In this post, we have shared why Shiva is called Bhootnath and why Shiva is Lord of the ghost. If you liked this post, please feel free to share it on the web so that others could know more about it. We will be thankful for your generosity. We appreciate it.